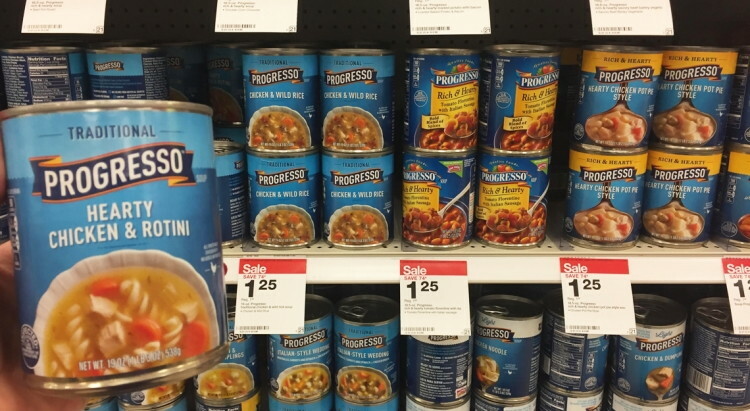 There is a new Ibotta cash-back rebate offer for Progresso Light Soup! 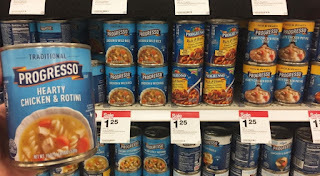 This weekTarget has this soup on sale for $1.25, down from $1.89. Submit your receipt to the Ibotta app and the MobiSave app on your smartphone for a $0.50/1 cash-back offer and a $0.10/1 cash-back offer. Pay just $0.65. Right now you can snag a nice Target Deal on Gillette Fusion ProShield Razors. They are on sale for $7.99 and wyb 3, you receive a $5 Target Gift Card. In addition, we have a $3/1 Gillette Fusion Proshield OR Proglide System Razor Printable Coupons making them ONLY $3.32 each. Great time to stock up and/or donate Snickers Crispers Candy Bar. After a double stack, you can snag them for ONLY $0.22. Hurry and print the coupon before it disappears. Final Price: $9.97 for all 3 or JUST $3.32 each!